Interest Rate is the amount charged by lender or bank for use of money or asset. 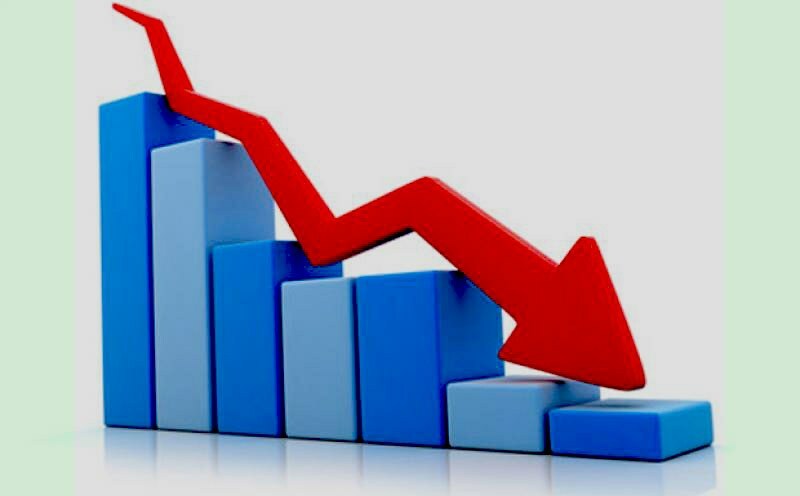 Interest rate is often calculated as annual percentage of the principle, also known as Annual Percentage Rate (APR). The principal is the amount of money lent. 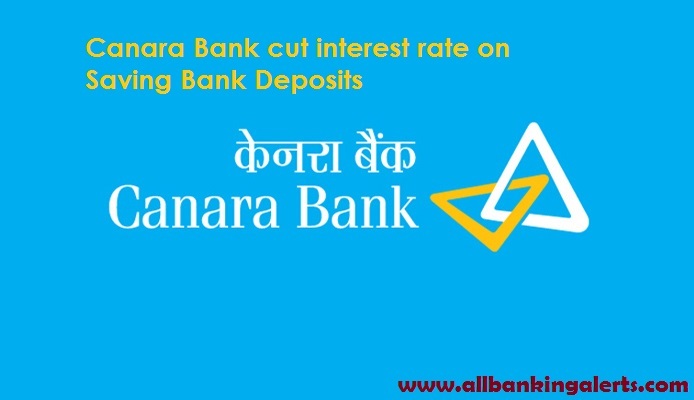 Bank pay interest on deposits made in saving bank account to convince people to make deposit. They use the deposits from saving bank account to fund the loans. 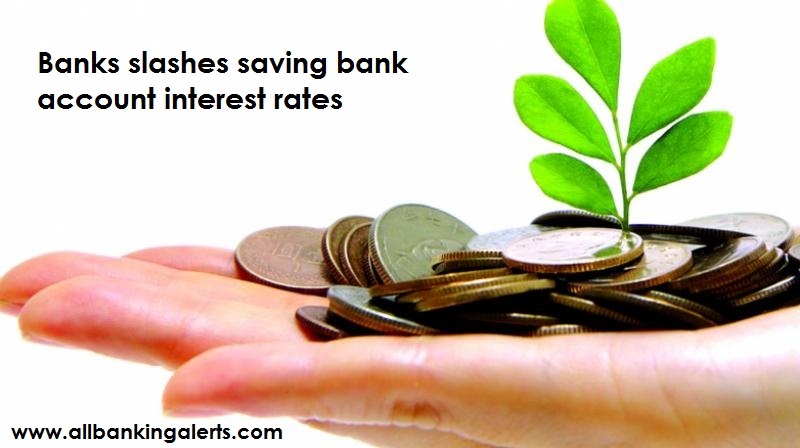 Banks lend money and charge interest. . The assets borrowed may be cash, consumer goods, large assets, such as a vehicle or building. Interest is essentially a rental, or leasing charge to the borrower, for the asset’s use. In the case of a large asset, like a vehicle or building, the interest rate is sometimes known as the “lease rate”.